Netflix 2018 is already binging on our brains! Netflix, the billion dollar company ruling the entertainment industry was founded on August 29, 1997, by Reed Hastings and Marc Randolph. Though the name has been popping up in the talks of the industry quite recently for its original dramas and movies, it was first begun to provide video-on-demand and DVDs through the mail. Since then, the company has done nothing but grow, surprising the world with the success of this new age of cinema. One needn’t go to the theaters to enjoy quality movies or even download series illegally when you can binge watch them online. Though other streaming platforms have also come in recent years such as Amazon Prime, Hulu and more, Netflix continues to dominate an individual’s weekends. Here is a list of top Netflix Originals of 2018! 1. The second dosage of Marvel! This is one of the most awaited top Netflix originals of 2018. The foul-mouthed alcoholic detective, the super strong experiment and the devil of Hell’s kitchen are all returning next year with new seasons. This will be the second season for Jessica Jones, and Luke cage and the third for Daredevil. Netflix is known to safeguard the release date till the fans are salivating for it and release it a few weeks prior to the series appearing on the site. However, these reboots already have us at the edge of our seats! This science fiction series that aired in 1965 is getting a Netflix reboot. 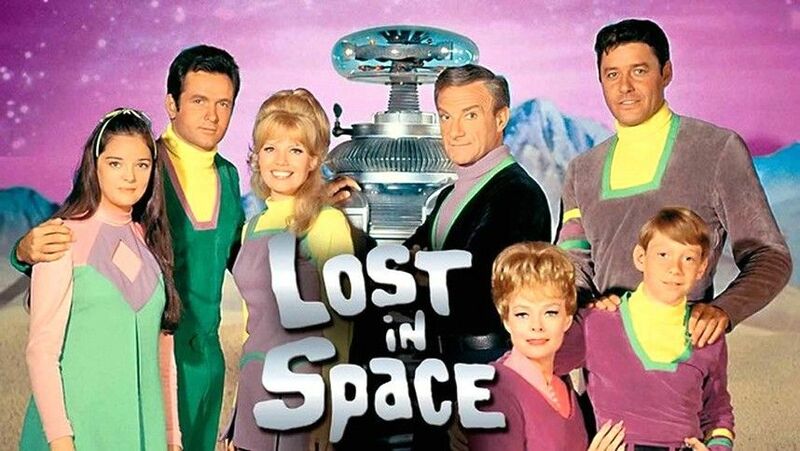 The company has ordered a ten-episode revival that would be a modern take on this cult classic which will follow The Robinson family into space. It will be directed by Neil Marshall (Game of Thrones, Westworld) and will feature Toby Stephens and Parker Posey in major roles. 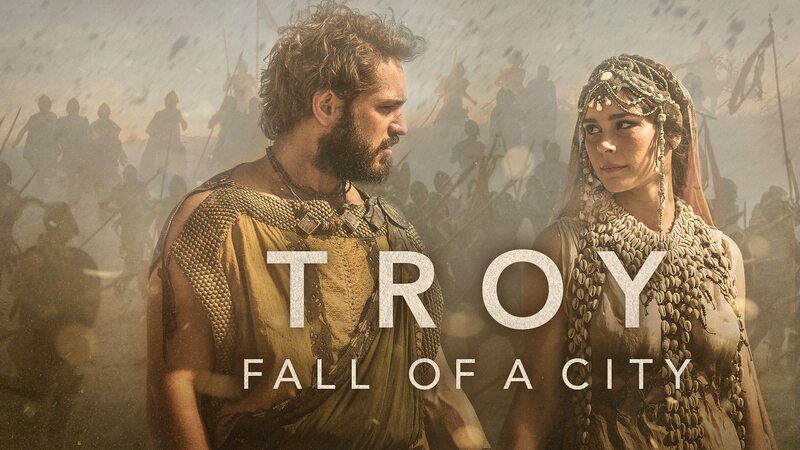 Netflix and BBC One have partnered up to bring the history of Troy once again to the screens as one of the top Netflix originals of 2018. This will be a huge project for both the companies considering the 6 million dollars they are putting into each episode. Though it might not feature Orlando Bloom and Brad Pitt, the series have banked some of the top actors in the TV industry with Tom Weston Cooper, Alfred Enoch, and Jonas Armstrong being some of them. We all know the story of Troy but we cannot wait for this epic to reach our televisions. To all the kids that probably cannot watch the 16+ or even 13+ dramas, mentioned above, this for you! 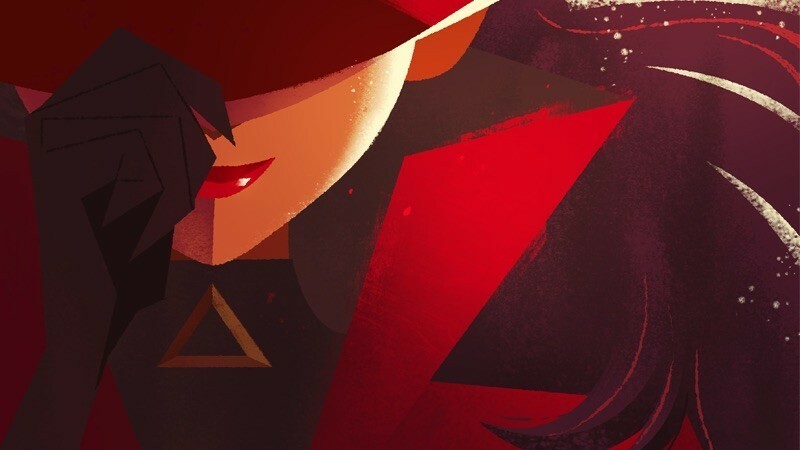 Jane the Virgin star, Gina Rodriguez and Stranger things star, Finn Wolfhard are lending their voices to Carmen Sandiego which is an animated series for both kids and adults alike. The character that is sure to make all your 90’s dreams come true will take on an interesting path with the series focussing on Carmen’s past and history. Netflix is going desi! 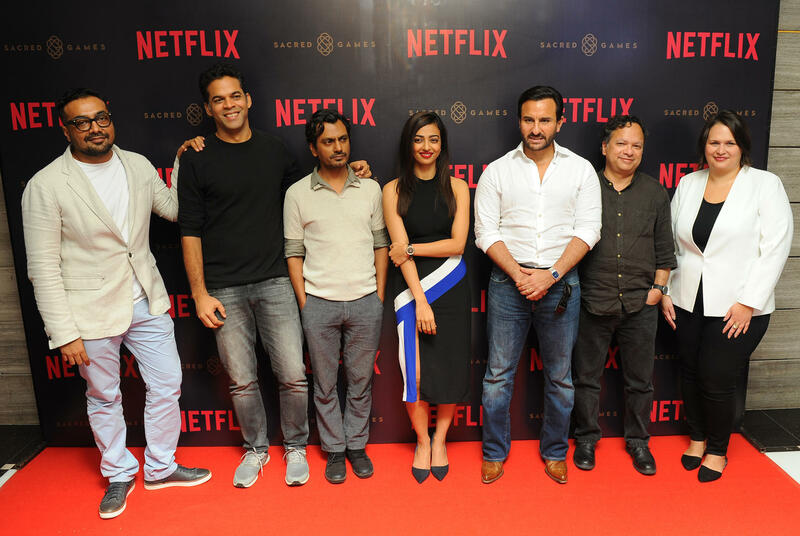 Sacred Games will be the first Indian Netflix original series based on Vikram Chandra’s book of the same name. Saif Ali Khan has been rumored to play the lead character, a Mumbai police officer in pursuit of a gangster. Thought the synopsis seems to be simple, we cannot wait for this original to hit the site. Also, this will be one of the greatest Netflix originals worth watching. “Samantha clings to the fringes of celebrity with hilarious harebrained schemes to launch herself back into the spotlight.” That is all that Netflix has given us regarding what the series could be or what could be expected of it. It will be produced by Alice Braga with no more information regarding casting provided. However, it sounds like a fun entertainer that will surely help you laugh and relax. Netflix originals 2018 also feature ‘Maniac’. All that is required is that Emma Stone, Jonah Hill, and Justin Theroux are playing major roles in this dark comedy series surrounding two mental patients and their fantasies. It is also the only piece of information that has been disclosed regarding the project. Emma and Hill have been spotted shooting in weird attires and locations for a few months now for the series. The anticipation of seeing them both back on the screens together again is already eating out brains out! 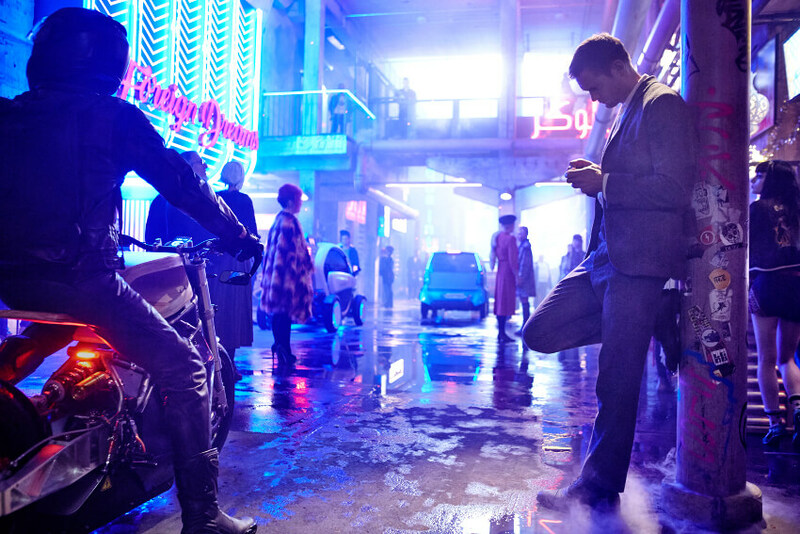 Netflix is also bringing out quite a number of movies this year, Mute being one of them. Alexander Skarsgard who will also collaborate with Netflix on not just one but two of its original movies is playing the anxious boyfriend who searched for his girlfriend with Paul Rudd and Justin Theroux also playing supporting roles. A few images have been released and it looks like it is going to be a visual treat to the audience with the amount of lighting and visual effects put into it. All we can do is wait and see this movie ranking on top on the list of best Netflix original movies. 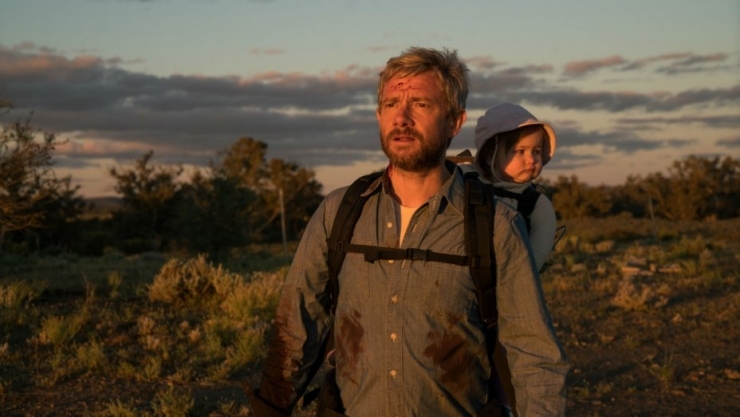 Martin Freeman starred Cargo has its trailer climb up the million viewers’ ladder with an astounding 14 million views and counting. An apocalyptic movie following the journey of a father trying to bring his daughter to a safe house has been bragged as one of the most awaited top Netflix originals of 2018. 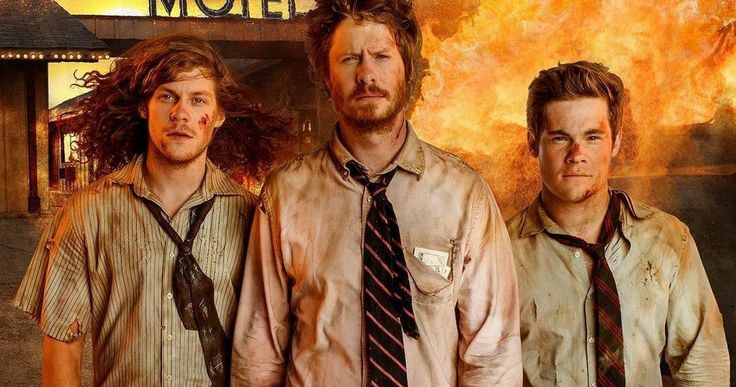 Adam Devine, Blake Anderson, and Anders Holm are back to make us laugh. The trio famous for their roles in Workaholics is game creators who have their financer kidnapped. The short skit-like trailer released by Netflix promises laughs but no information regarding the plot line has been managed to be given out. We will, however, surely look forward to its release on 4/20/2018. 2018 is definitely an exciting year for Netflix users with many shows hitting the screens for your convenience. The company has a huge line up of new and old shows with a lot of original movies and has set aside 6 billion dollars for its entire production and releases next year. All we have to do is wait patiently for all the top Netflix Originals of 2018! The second dosage of Marvel!